This week, before I progress to some more stories of women with disreputable reputations in the rest of November, and then some stories about 18th/19th Century balls in December, I thought I would share another tale I heard when we visited Ripley Castle in September. Staying with my King Charles theme of the last couple of weeks, I thought I would tell you about ‘The Mad Cavalier’ a character straight from the pages of a novel but the wonderful thing is this story is all true. 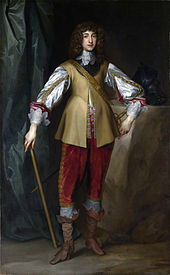 Prince Rupert ‘The Mad Cavalier’ was the grandson of King James I of England (James VI of Scotland) therefore nephew to King Charles I and first cousin of King Charles II. He was the 3rd son of the ‘Winter King and Queen’ of Bohemia – the 3rd son of Elizabeth Stuart whose love story I told in a blog a couple of weeks ago. Prince Rupert was raised in exile with his parents in The Hague, his father died when he was 13 years old, and by the age of 14 Rupert was already fighting in battles in the 80 years war over Dutch Independence and in the 30 years war against the Holy Roman Emperor in Germany making his living as a soldier and by visiting the Courts of his English Uncle and his Continental alliances. But he was captured in October 1638 at the end of a battle in which he’d fought alongside Lord Craven (the man his mother had a long-standing love affair with). 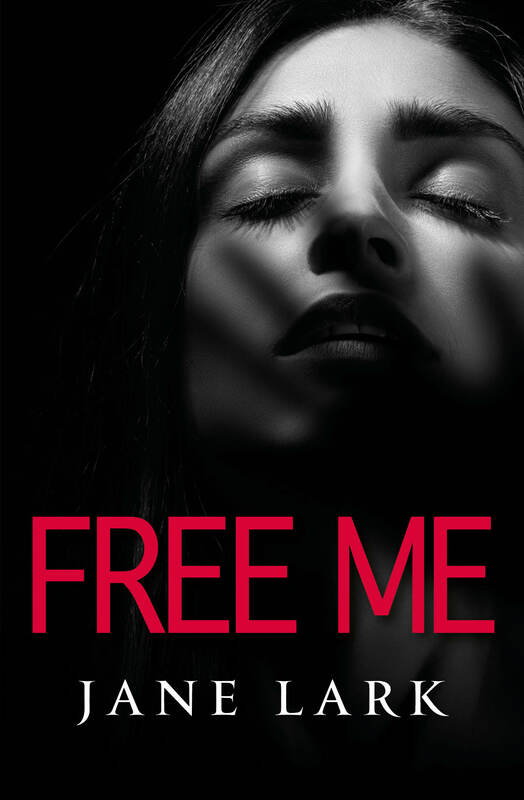 Lord Craven tried to negotiate Rupert’s freedom and then begged to remain with him but failed. Rupert tried to bribe himself free but again failed and was imprisoned in Linz until the end of 1641. In the years of Rupert’s imprisonment the Holy Roman Emperor tried to convert him to Catholicism even seeking to bribe him with the offer of a small principality and the position of general in his own army. Rupert held firm and refused but his imprisonment was then relaxed and he was treated more as guest, being allowed to do such things as play tennis and hunt. During his captivity he was given a rare dog, a giant poodle who he named Boye. He was finally released after much negotiation on the grounds that he would promise to never again take up arms against the Emperor. 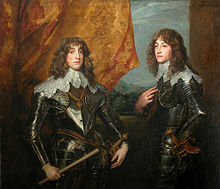 After his release Prince Rupert came to England with his brother, slipping through the Parliamentary defences in August 1642 to find his Uncle King Charles I at Leicester Abbey and offer his support on the Royalists side in the Civil War. He was still only 23 but he was appointed Generalissimo, General of the Horse, and immediately set about raising 3,000 cavalry in the first month of his return. He fought valiantly with great skill both in physical combat and as a tactician. His manoeuvres, determination and tactics won many battles. As a good-looking young man with a reputation for fearless fighting and charismatic energy he became highly respected and admired within the Royalist Army, however he was not so skilled at court. He did not use flowery words and subtle manipulations as others did but was very prepared to argue if he disagreed and tell a man he did not like him straight to his face no matter his status and influence. He must have been quite a sight in battle with his fearless assaults charging forwards and racing too and fro across field while beside him, his giant poodle, Boye, whom he been given when in captivity in Linz, fought equally as hard, biting and clawing horses and men. Apparently Rupert was so energetic and enthusiastic in battle he sometimes confused his own men by his rashly cast orders to charge here and then there. He was key to many Royalist victories during the Civil War. 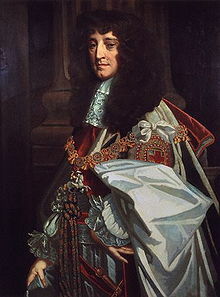 It was his lack of skill in influencing other advisers in King Charles I court which ended his success. He urged the King to return to London when they won a battle and take the city immediately before the Parliamentary army could regroup but the King ignored Rupert’s advice and took that of others, waited on a larger force and returned more slowly. By the time they reached London, London’s defences were prepared. Some say the Royalists may have won the war if the army had followed Rupert’s advice. 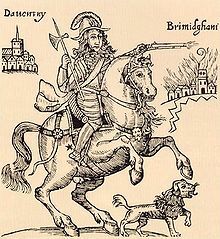 Rupert’s dog, Boye, was slain in the battle of Marston Moor while in the act of pulling a Cromwellian soldier from his horse, causing Rupert significant grief. 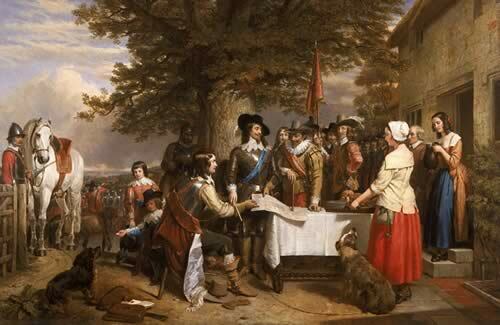 The Royalists lost that battle and it was one of the turning points of the war. 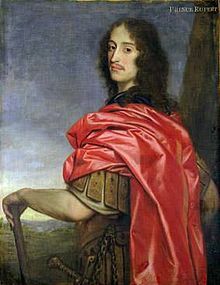 In 1645, after numerous victories, Rupert was now general of the entire Royalist army but despite the respect he’d earned on the battlefield his advice in preparation for battle was still being ignored. He counselled against accepting battle at Naseby which resulted in another defeat, and Rupert’s enemies then turned the blame for the defeat upon Rupert. Rupert by this point had lost heart in the war, he no longer believed they would win, but again the King chose to not listen to Rupert’s warning and seek a peace agreement. When Rupert gave up Bristol after a siege in September 1645 he was dismissed from his post but Rupert proved his fighting skills again and rejoined his Uncle requesting a Court-martial hearing. He was exonerated for his submission of Bristol and reappointed, but his reappointment did not last long. In 1646 he gave up Oxford following a siege and then resigned his post taking many of the best Royalist cavalry officers with him. They knew Rupert was the wiser and more skilled. Rupert and his officers then instead offered their military services to Louis XIV of France and fought against the Holy Roman Emperor once more until 1648 when the Parliamentary Navy mutinied and sailed to Holland. With opportunity to support his Uncle once more Rupert took a commission in the Navy but it was a poorly disciplined fleet and Rupert was known on one occasion to dangle the ringleader of a rebellion over the edge of a ship and threaten to drop him in the sea. When this shambolic navy collapsed and half the fleet returned to the Parliamentary side in 1650, Rupert took it into his head to raise funds for the Royalist cause through piracy. He led the six remaining ships to the Caribbean capturing vessels whenever possible and did not return until March 1653, but in the process of this campaign he lost two ships and on one of them his brother Maurice who had remained with Rupert since his escape from captivity in Linz in 1641. In France Rupert joined his cousin’s exiled court but again struggled with the personalities there and suffering with lack of money he sought out his eldest brother who had now taken up his throne in the Palatine and owed Rupert an income from the crown. It was here there was a laughable courtly intrigue, Rupert fell for his brother’s mistress – without realising she was his brother’s mistress – and sent her a love letter which was read by his brother’s wife. His brother’s wife, thinking the letter addressed to herself, was inclined to accept the offer of an affair and approached Rupert to agree only to be told, no, that the letter was addressed to her Lady’s maid. This shambles ended in Rupert’s brother’s wife insisting upon an annulment of her marriage as when Rupert then corrected his approach to the right woman, his brother warned him off and the whole affair eventually became public. Rupert left Palatine and never returned. Following the reformation when King Charles II returned to be crowned in England, Prince Rupert came to live in England in 1660, and Pepy’s diary of the time records his return. 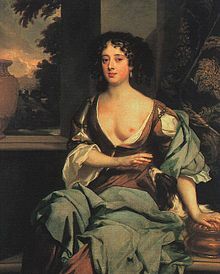 ‘This day or yesterday, I hear, Prince Rupert is come to Court, but welcome to nobody.’ He became a prominent figure in the Charles II courtly set, including Lord Craven and the Countess of Castlemaine who I have written blogs about in the last couple of weeks. I would guess Rupert was one of those who visited Lord Craven’s property for hunting at Ashdown House and enjoyed draining the huge cellar of its wine. Rupert’s brother tried to persuade Rupert to return to the Palatine and marry to establish an heir as his brother’s own son was not healthy but Rupert never married, possibly deliberately. Perhaps Rupert brought one of his known mistresses with him for rakish episodes of carousing at Ashdown House though. 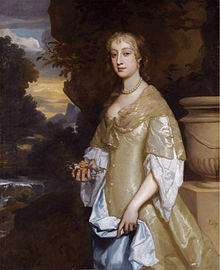 He had his two known mistresses painted by Sir Peter Lely in true Charles II court’s style. First there was Frances Bard, daughter of a Civil War veteran and explorer. 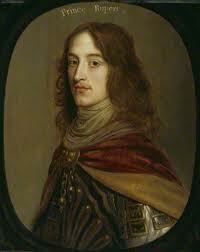 Frances claimed Rupert had married her in 1664 but he denied it, although he recognised their son. In the years after the reformation Prince Rupert took office in the Navy once more, sat on the Privy Council, and also progressed to work on inventions and fund explorations. These years of his life are recorded at times in Pepy’s diary and we can see within the diaries he continued to have frequent disagreements at court and express a countenance that lacked discretion notably laughing and cursing with regularity and flying into a temper at times. 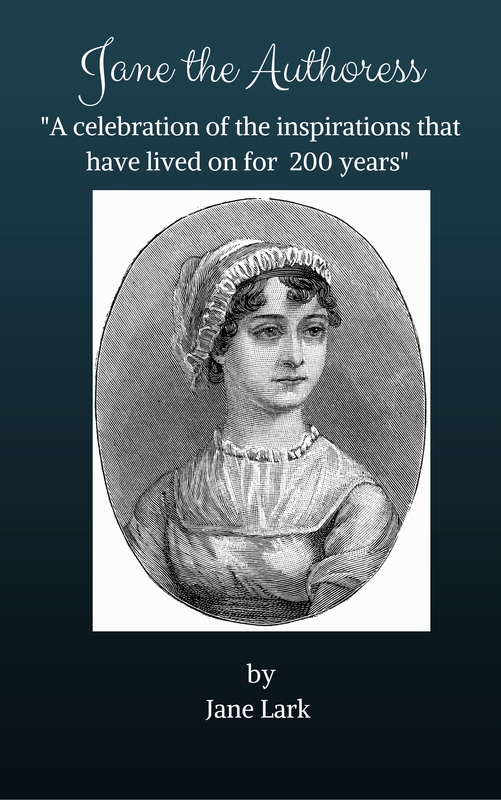 Posted on October 21, 2012 by janelark •	This entry was posted in Scandalous Women, Stories from the Civil War, Stories of Kings and Queens and tagged 1600s, 17th Century, Civil War, history, Jane Lark, King Charles I, King James I, Lord Craven, Piracy, Pirates, Prince Rupert, writing. Bookmark the permalink.